You requested and we shall deliver. 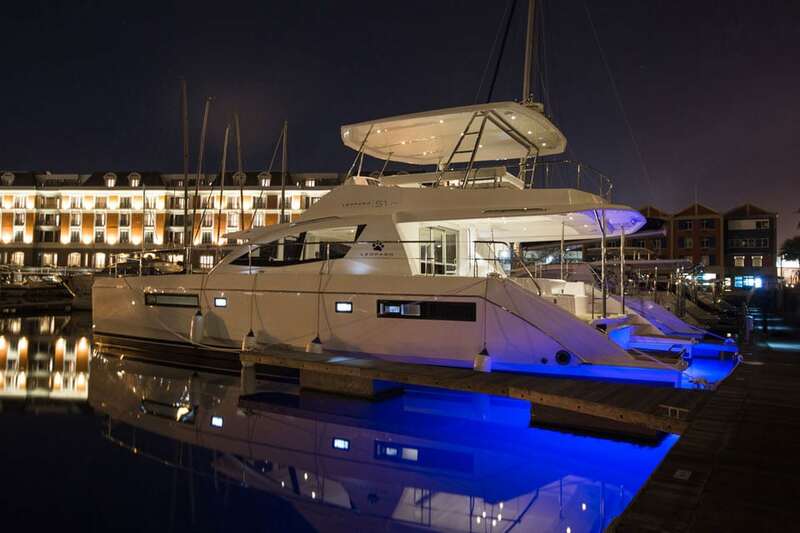 The Yacht Club is proud to present to you our Yacht Charter Packages & Deals. 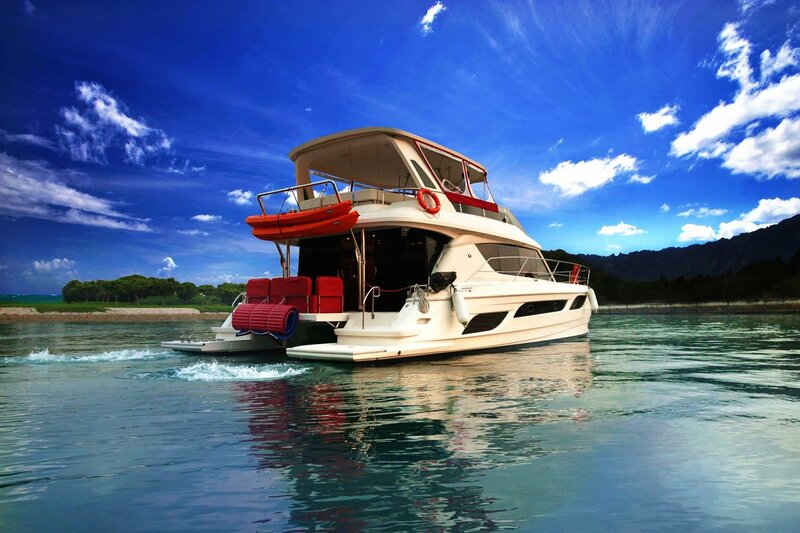 We are shipping out our specials for Amethyst, Valencia and Charter Me Too for your private yacht charters. You won’t get sweeter deals elsewhere to cruise the seas of Singapore and the Southern Islands. Packages starts from $3,988 to $5,688. Enjoy BBQ while you sip on beer and Moet Ice Imperial champagne out in the open seas. 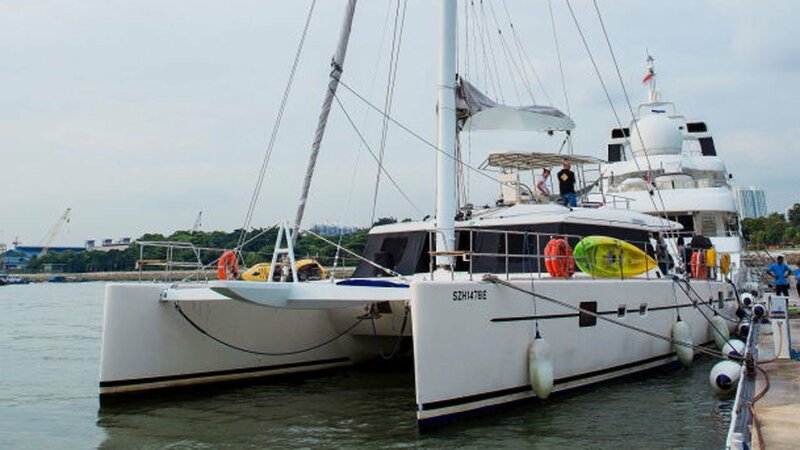 For a weekday package for the yacht Amethyst at $2,199, click here. 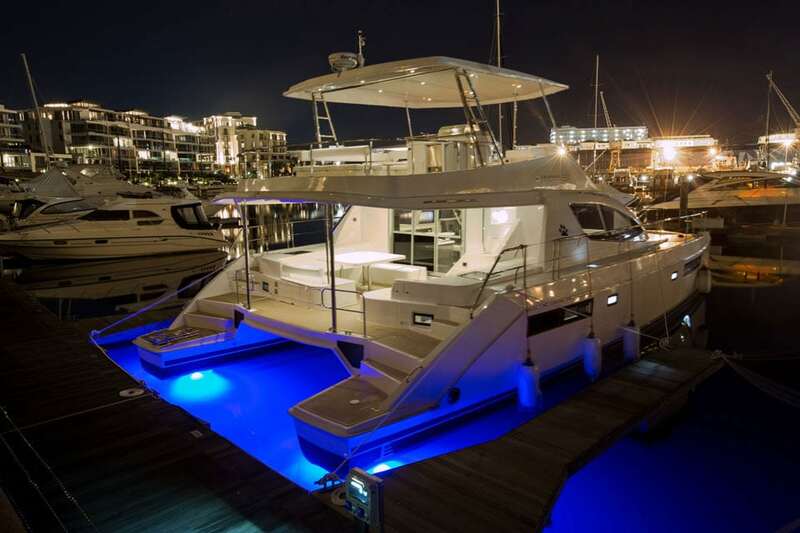 All yacht charter packages are nett price unless otherwise stated. A 4% admin fee will be charged if you prefer to pay via PayPal.